New companies declared FuturoCoin payments. Timezone.pl – online store with stylish watches. These few companies are one of the first steps of introducing FTO as a payment method in places of casual use. 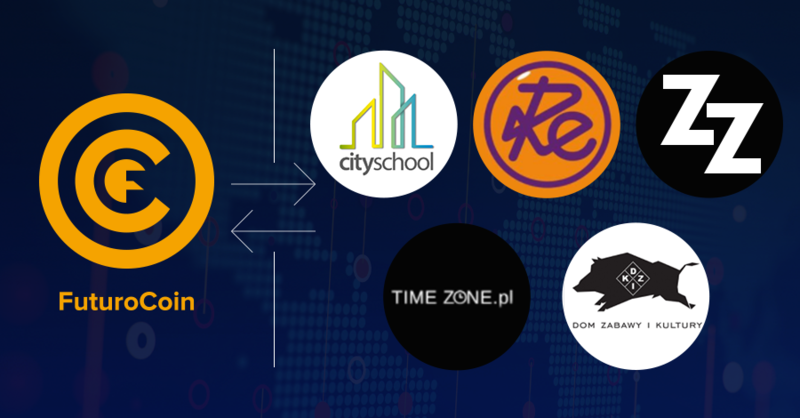 Now, we’re still receiving more and more offers from many places and services which want to use FuturoCoin as one of their payment methods. The main idea of this cryptocurrency was to make payments with cryptocurrencies more convenient and easy for non-online businesses and casual users – that so, we’re encouraging even small businesses to cooperate with FTO.